***CHRISTMAS ORDERS NEED TO BE PLACED NO LATER THAN DECEMBER 5TH, THANKS! ***Our current production time is 2 weeks plus shipping time!How great are these? 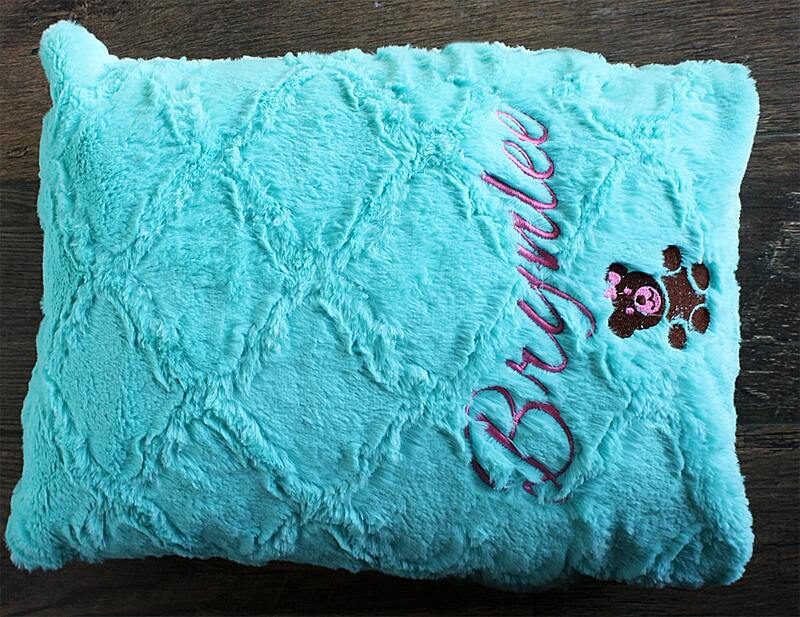 These pillowcases are made of plush and amazingly soft and high quality minky fabric. 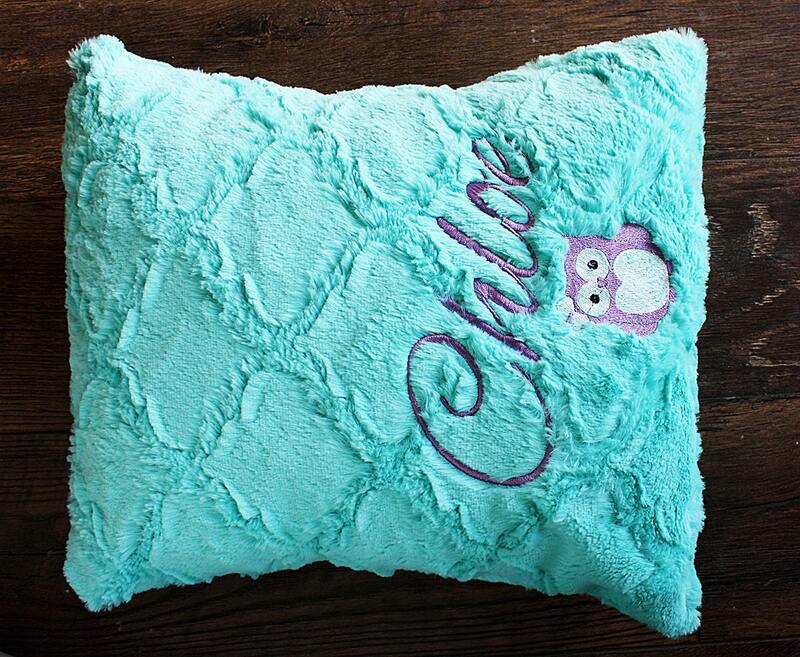 Pillow can be made out of any fabric you see in my shop! This pillowcase measures at approximately 12"x16". 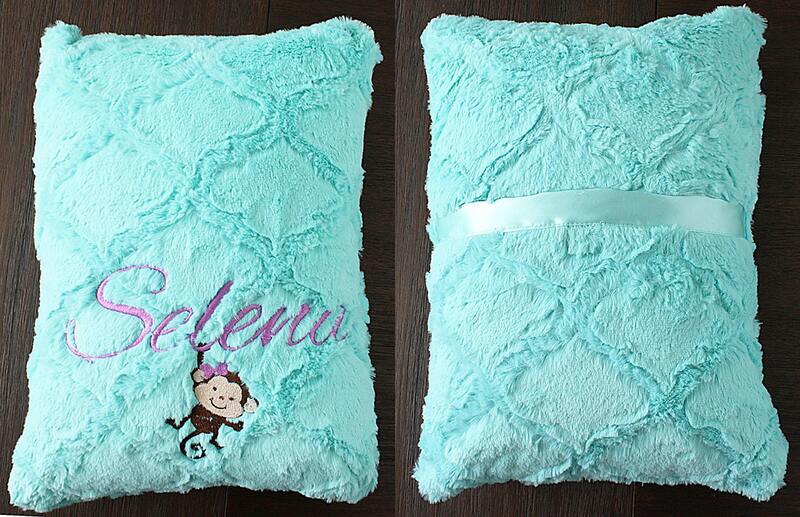 PILLOW CASE, PILLOW, NAME AND SMALL ANIMAL IS INCLUDED! We can do various animals. Please message us for thoughts! 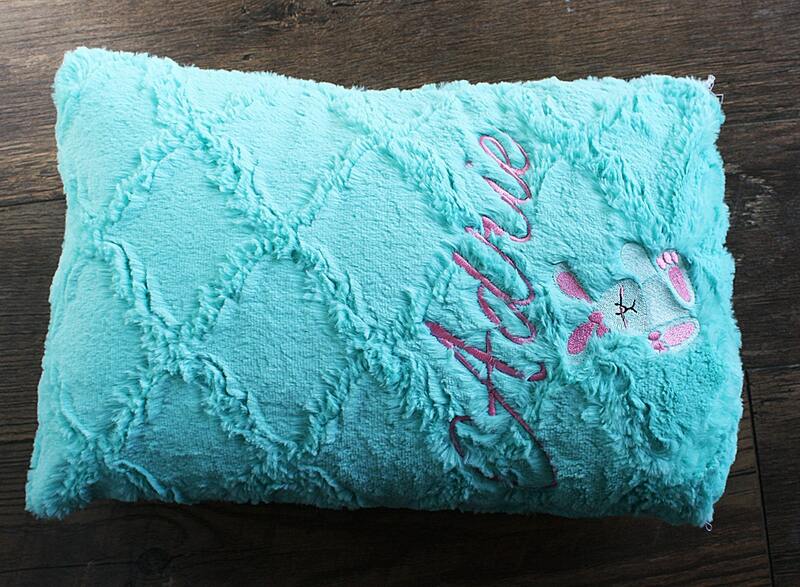 This is a TODDLER PILLOWCASE and is perfect for sleepovers, car rides, on a toddler bed, on the couch relaxing...the possibilities are endless. 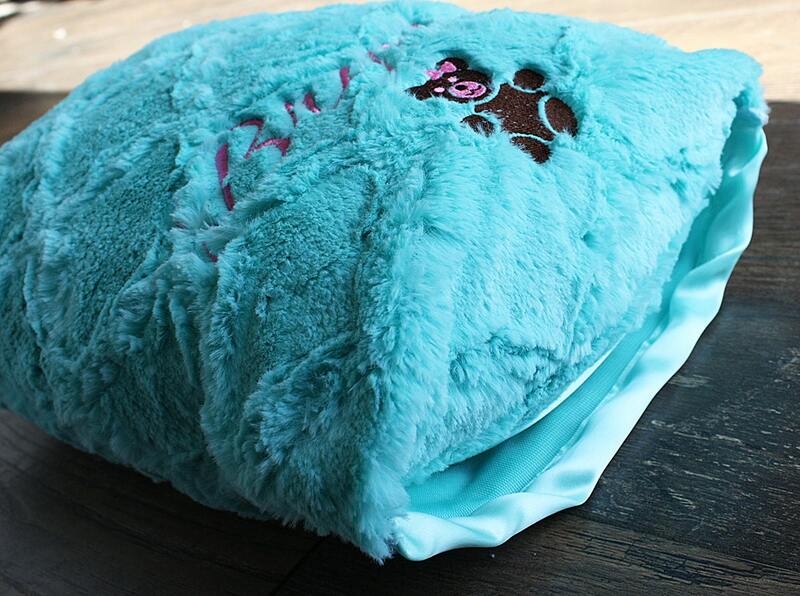 I can make these in two ways, Flap enclosure on side, or flap enclosure on the back. If the enclosure is on the back, the embroider will be done on the front side.